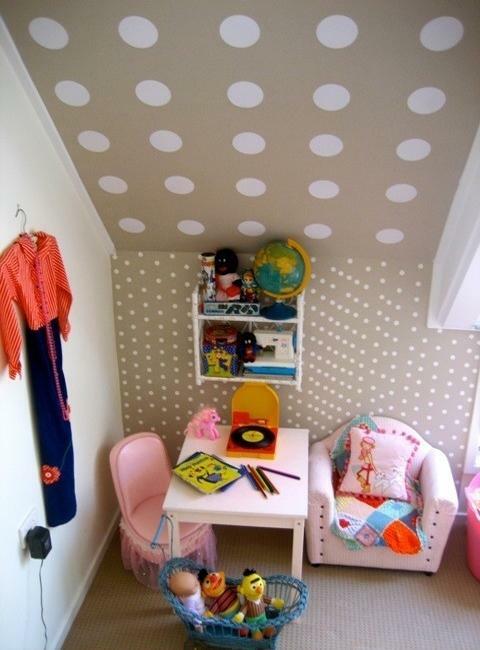 Polka dots are fabulous decoration patterns for kids rooms and playgrounds. Colorful dots give a unique appeal to walls, room furniture, lampshades and bedding sets. 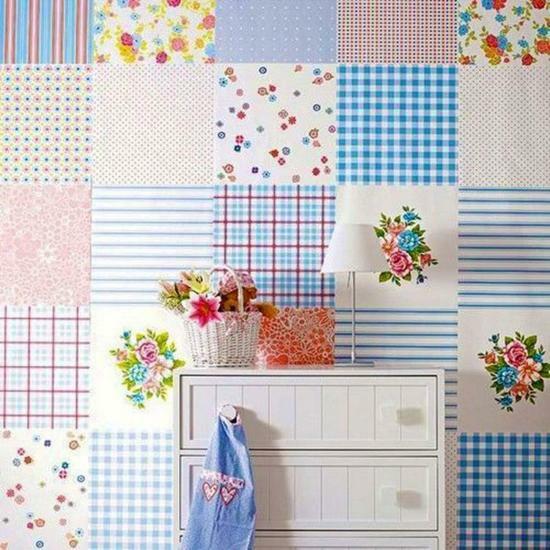 Polka dots vary dramatically offering traditional and super modern decoration patterns. Dots give fantastic opportunities to experiment with color, spacing, textures, and shapes. They are eye-catching, dynamic and playful. 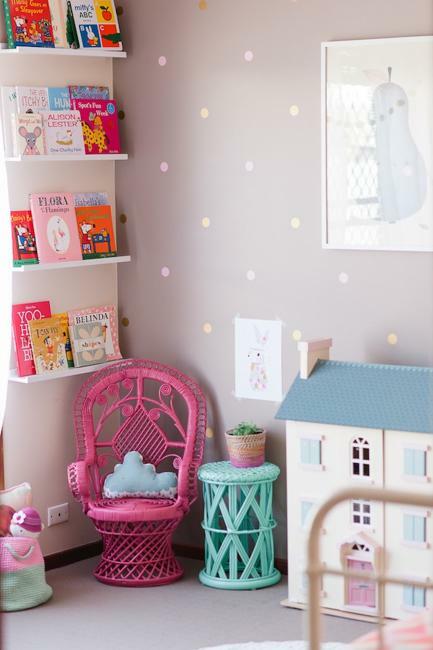 Lushome shares a collection of creative ideas for decorating kids spaces with polka dot designs. A lot of kids like to see bright polka dots in their rooms. These beautiful decoration patterns are spectacular. 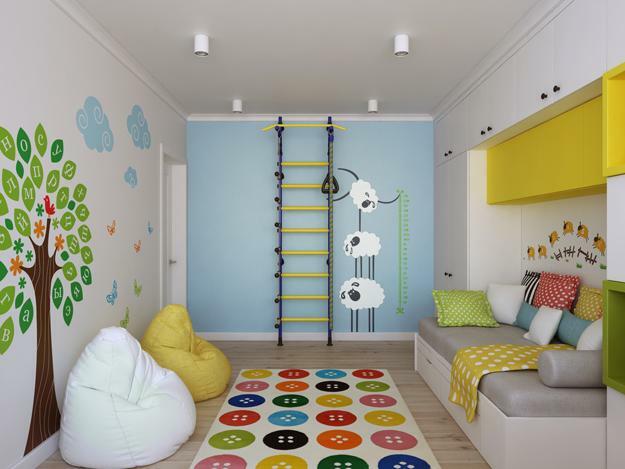 Black and white, colorful on white or multi-colored dotted designs help create amazing kids rooms that make a statement. It is easy to add polka dots to existing room decor or buy decorative accessories with polka dots to refresh kids rooms and bring more energy into interior decorating. 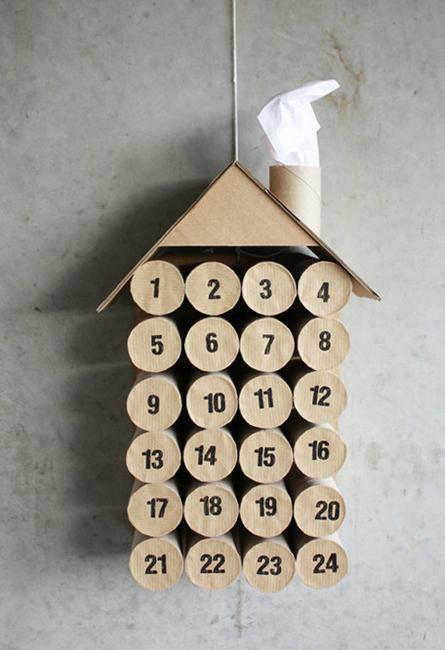 These decoration patterns are elegantly simple and playful. 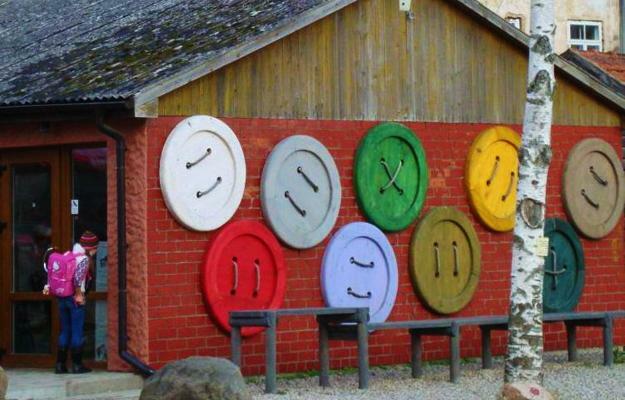 Colorful dots make things look unusual and very personal. 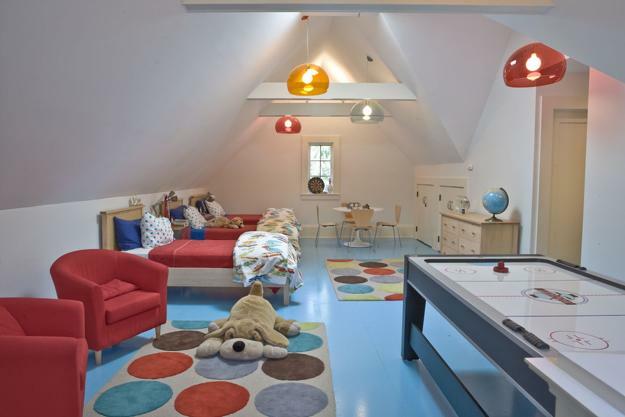 Dotted accessories and designs for kids rooms are very fashionable. Modern wallpaper and painting ideas that are inspired by traditional polka dots allow to transform the living spaces and add more fun to kids room decorating. Black and white are decorating ideas that help bring retro-modern vibe into kids spaces. Bold colors are vivid and energetic. Subtle pastel colors and light neutral color tones make dotted designs, and wall decoration appears elegant and classy. Polka dotted designs are often favorites of young boys and girls and their moms. Polka dots in dark colors that create sharp contrasts or dotted designs in neutral color tones are perfect for masculine decorating, teenage bedroom designs and everyone who appreciate the elegance of simple geometric patterns. Polka dot decoration patterns offer a large selection of dotted designs, color combinations, and styles. Dots can be various sizes, with equal spacing or creatively arranged for a contemporary, innovative, and fresh feel. Polka dot furniture, wall decoration, lampshades, bedding sets are great for teenage bedroom designs and baby nursery decorating. 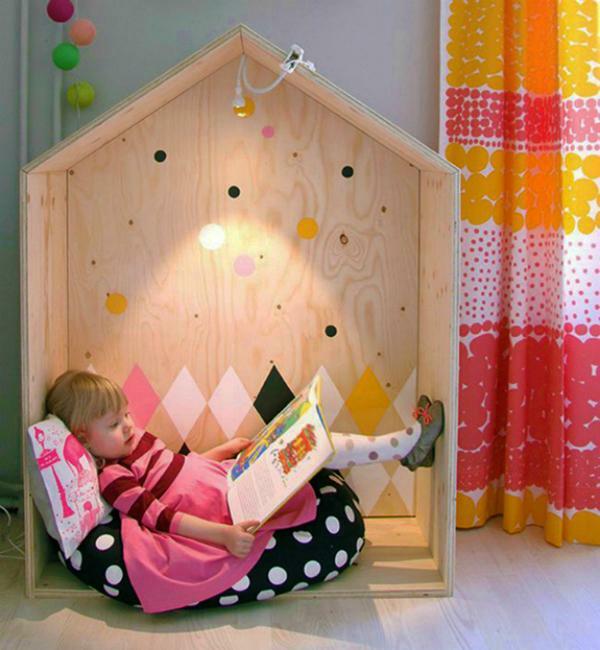 Playful and attractive polka dots have a lot of charm, and can create unusual, bright, and cheerful kids rooms. White or black background with colorful dots is a versatile decoration pattern. You can personalize it by selecting sizes and colors of the dots. Pink and black color combinations are attractive, feminine and retro modern. 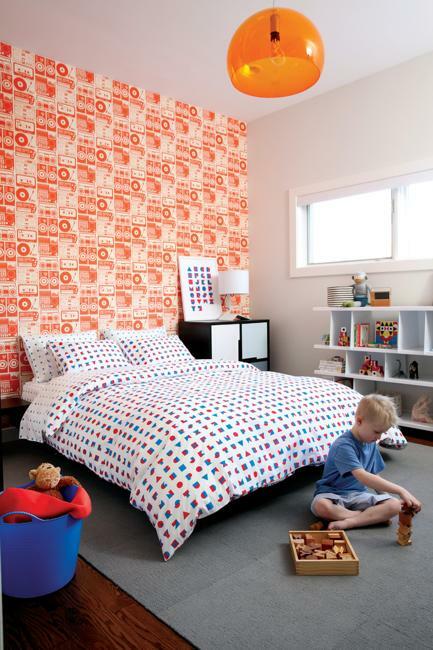 Dotted designs in vivid colors can add a fun touch to kids room decorating. Colorful dots on black and gray backgrounds are sophisticated and stylish. Neutral color tones, especially light colors, are great for baby nursery decorating. Metallic polka dots are exciting choices to bring futuristic feel into teenage bedroom designs and give a contemporary look to kids room decorating. Polka dots look fabulous on the ceiling, walls, floor, room furniture, decor accessories. These decoration patterns are versatile and suitable for many interior decorating styles. Polka dots can be surprising also. 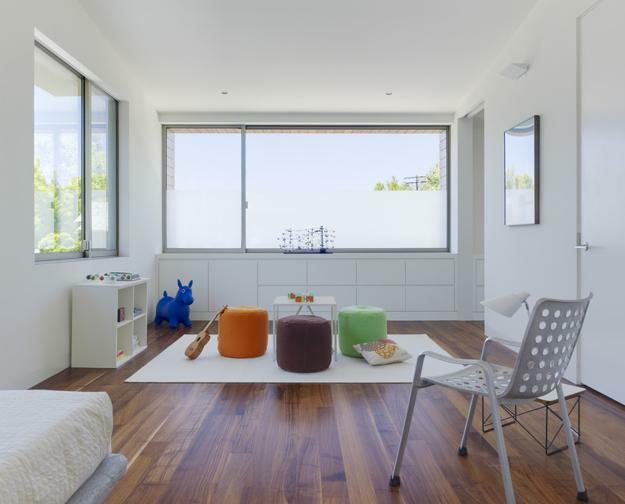 Cut outs and circular elements are creative and unusual ways to add dots to kids rooms and make the modern interior design more interesting and artistic. Whether you want to create unique kids room design or personalize children bedroom decor polka dotted items, painting or wallpaper patterns are one of the best ways to accomplish your goal. 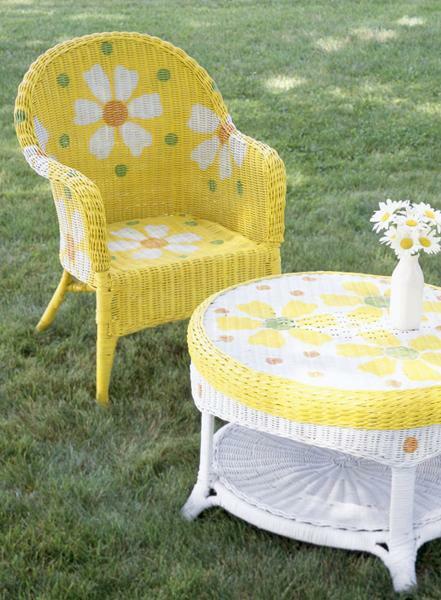 Dots combined with many other decoration patterns and motifs. 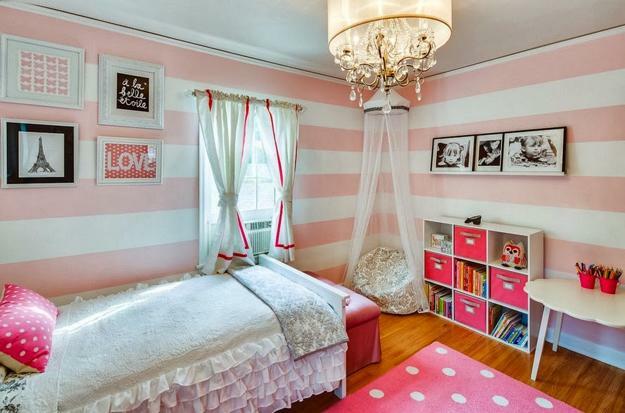 Whether you want to create unique kids room design or personalize children bedroom decor polka dotted items, painting, wallpaper patterns, and creative designs are one of the best ways to accomplish your goal.